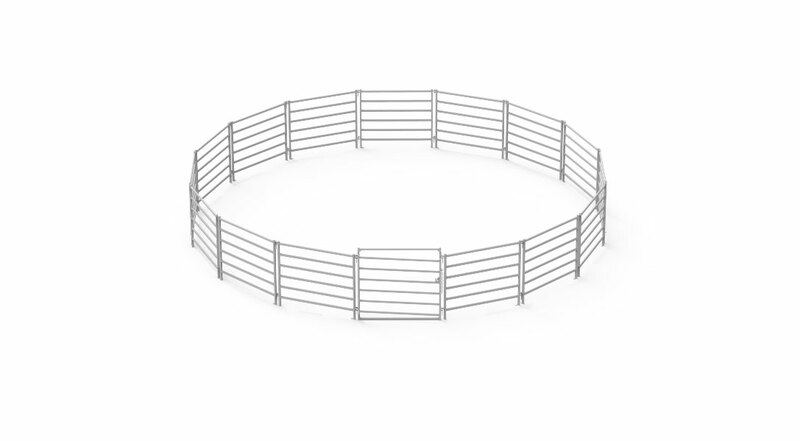 We design and manufacture all of our horse handling equipment. 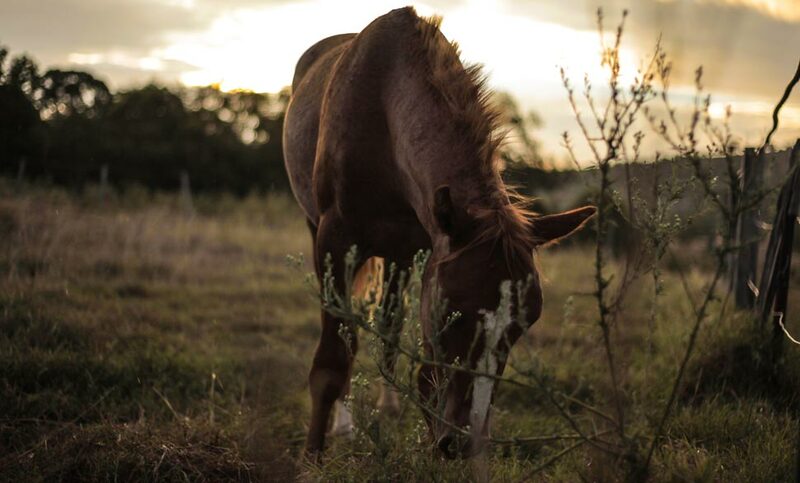 Here you will find information on all of our equine equipment. 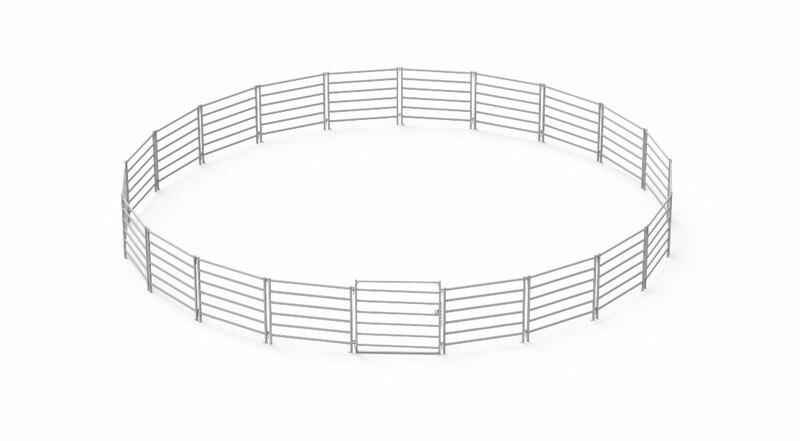 The Clipex® EQUINE PANELS ARE DESIGNED FOR OPTIMIMUM ACCESS AND SAFETY WHEN YOU ARE IN THE HORSE YARDS. 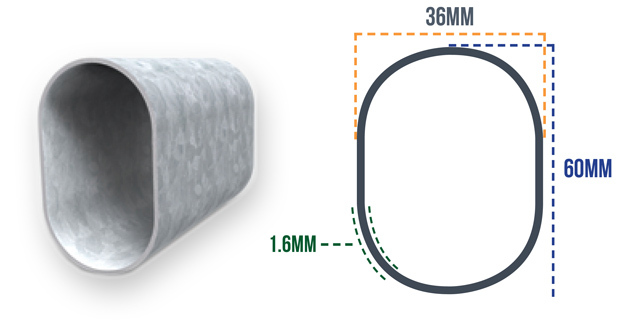 Our equine panels are designed using a oval rail tube to minimise bruising while maintaining strength. 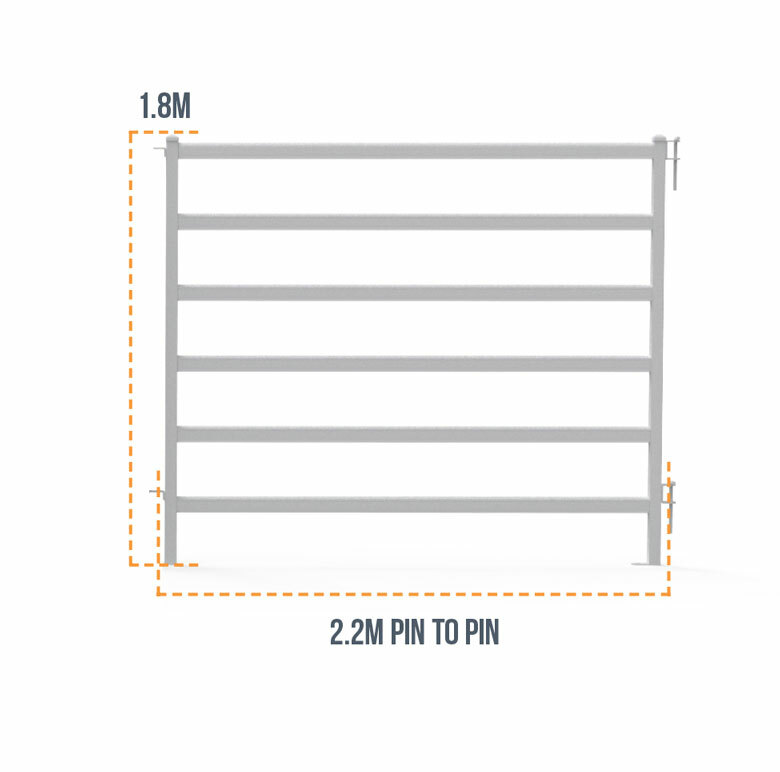 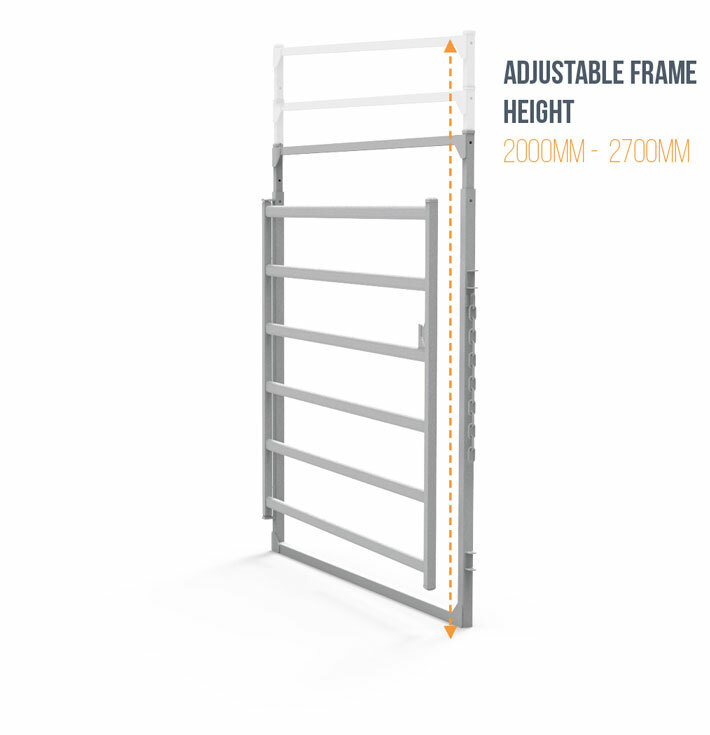 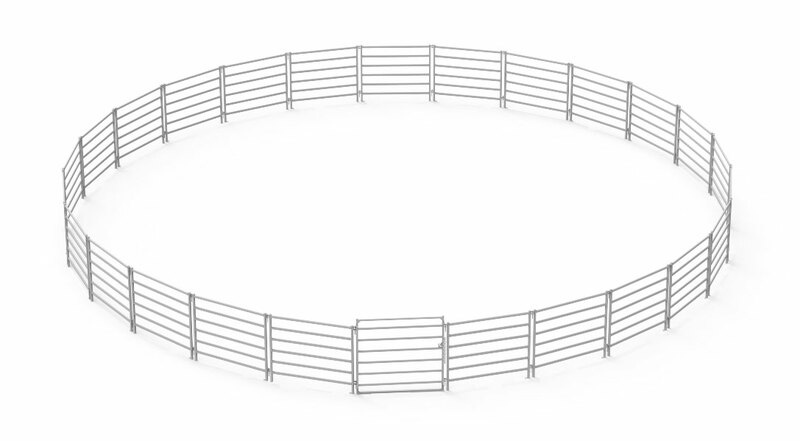 Our equine gates are designed using a oval rail tube and feature an adjustable top frame.